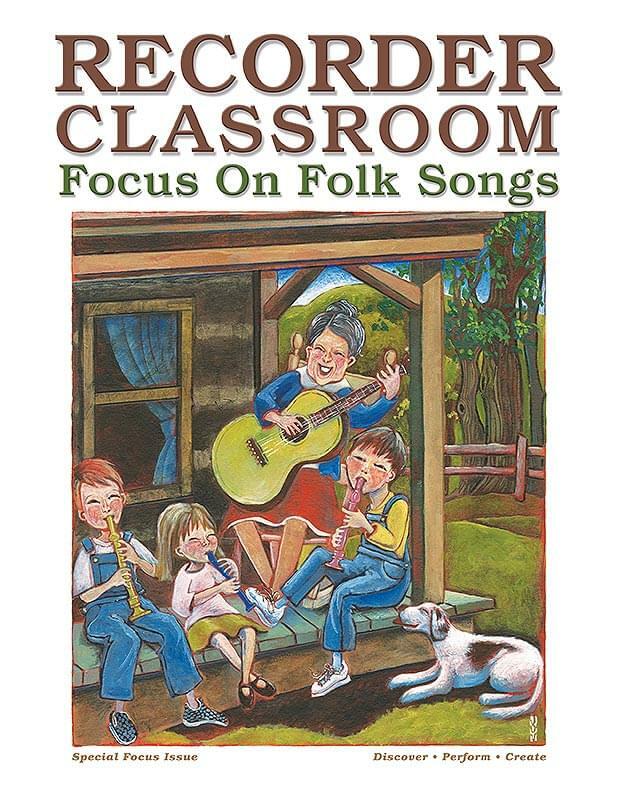 This special focus issue contains all new material (as usual), structured like every other issue, but centered on one theme: folk songs. You'll find everything you have come to expect from Recorder Classroom, including our great team of writers working with all types of folk music. Access downloads at RecorderClassroom.com. An account is created for you after you purchase this issue: Read your e-mail carefully.